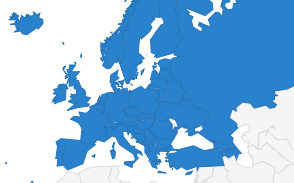 The European and International Federation of Journalists (EFJ/IFJ) condemn the attacks that took place in Thessaloniki (Greece) on 20 and 21 December 2017, against the Journalists’ Union of Macedonia and Thrace Daily Newspapers (ESIEMTH) and two municipal media. Today at noon, the ESIEMTH headquarters were attacked by around ten hooded assailants. The staff were threatened and asked not to move as the intruders said that “an intervention (was) about to take place”. They destroyed two PCs, a TV set and other material such as chairs and a printer before leaving the office. ESIEMTH told the EFJ that the police has launched an investigation. 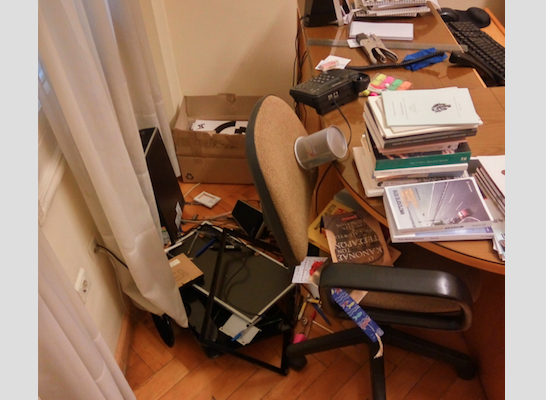 Yesterday, what appears to be the same group of people attacked the premises of the municipal media in Thessaloniki, TV station TV100 and radio station FM100. The hooded group tried to enter the building of the two local media. They did not manage to go beyond the entrance, but broke the windows and damaged vehicles owned by the media which were parked outside the building. One worker was hit with a crowbar and was sent to hospital for a light injury. The twenty assailants also threw paint, and leaflets with slogans against journalists reading: “A broken TV station for every evening news bulletin” and “Journalists, you ruffians”. Similar leaflets were found in the ESIEMTH offices. The EFJ and the IFJ stand in solidarity with their affiliate in Thessaloniki as well as with TV100 and FM100 workers. 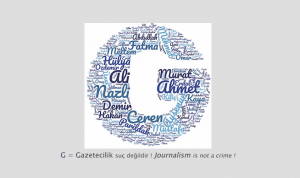 Both federations alerted the Council of Europe platform for the safety of journalists. IFJ President Philippe Leruth said: “This attack is threatening free trade unions and freedom of opinion which are fundamental values of democracy. By attacking our friends at ESIEMTH and other media in Thessaloniki, the attackers hoped to silence them. They should know that they won’t succeed. 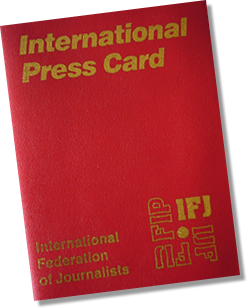 The IFJ expresses its strongest solidarity with its Greek colleagues and demand judicial authorities on the ground to investigate the case and severely punish the perpetrators of these attacks”.